Mr SuperPlay Casino is one of the online casinos that feature different varieties of games from Net Entertainment and Microgaming. It has more than 400 games for desktop and also supports mobile devices, offering them a choice of over 300 games, Mr SuperPlay Casino indeed comes with numerous choices for its players. The online casino provides a welcome bonus for newly registered users on their first three deposits. The first one will give up to €150 reward and you need to wager 50 times the amount of the bonus for it to qualify. For those searching for something exciting, they can try playing the live casino on the website. Mr SuperPlay Casino is also secure and promises fairness to all the players. Mr SuperPlay Casino has interesting video slots and games from NetEnt and Microgaming. You will also find games from other developers namely NextGen and Lightning Box. The website can be translated into three different languages, which are Swedish, Deutsch, and of course, English. 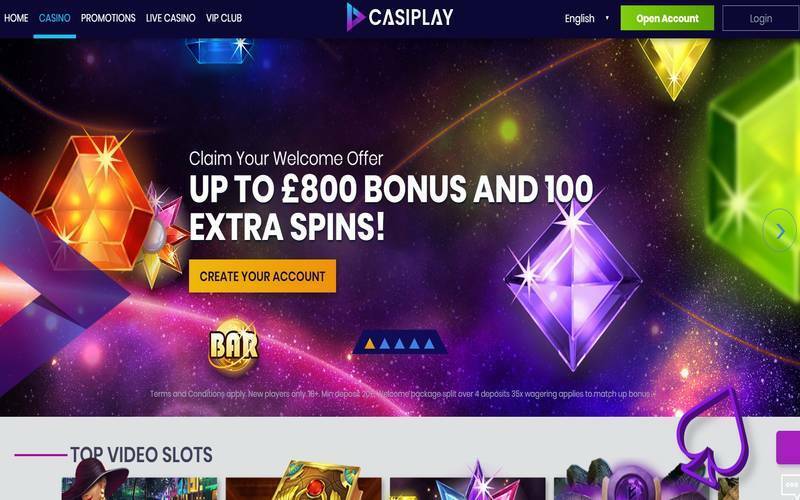 Playing your favourite slot games on the website is quite easy. With numerous choices, such as Spinata Grande Slot, Great Wild Elk Slot, Arctic Fortune, and Astro Cat Slot, you can spend several hours on Mr SuperPlay Casino without getting bored. Meanwhile, if you are on the search for a casino that has some of the best table games, including baccarat and roulette, this online casino will not disappoint you. It has different variants of the classic table games and some of the top games that players gladly spend time playing these days are Premier Blackjack Hi-Lo, Premier Roulette, and European Gold Roulette. If you are a fan of poker games, you will like the selection of video poker games on the site. You can play with a great chance of winning when you choose certain games, including Louisiana Double Poker, Deuces Wild, and Double Bonus Poker. Aside from all the games mentioned, you can also play live games on the website, particularly if you are in the mood to interact with an actual casino dealer. A total of 14 live dealer games that feature live baccarat and blackjack among others will make you feel as if you are in a real brick-and-mortar establishment. If you mostly spend time playing using your smartphone, you are not alone. In fact, almost all the online casino players these days visit these casinos using their mobile device. Thankfully, Mr SuperPlay Casino considers its members and takes their preferences into account carefully. The players can play popular slots games and more on the go because the website offers full mobile support. If something happens while you play at an online casino, you certainly want immediate help from the brand’s support team. You will be glad to know that Mr SuperPlay Casino is one of the top-rated casinos right now when it comes to providing quick and effective assistance to its members. The customer support is made up of professionals and experienced people who are ready to help solve your issues with the website. You can talk to them live using the chat button or you can fill out the contact form and supply your question. You can also send the team an email regarding your concern. Mr SuperPlay Casino is licenced by the United Kingdom and Malta authorities. Such a certification gives comfort to the players that this online casino is safe and secure. Opt-in Required. Wagering occurs from real balance first. 20x wagering the bonus or any winnings generated from free spins. Contribution may vary per game. The wagering requirement is calculated on bonus bets only. 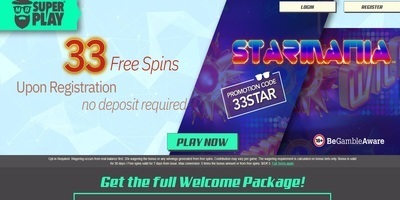 Bonus is valid for 30 days / Free spins valid for 7 days from issue. Max conversion: 5 times the bonus amount or from free spins: $/£/€ 5. Full Terms apply.